– Using absorbent materials and mechanical presses to retrieve the collected hydrocarbons Skimmers configured into diesel-hydraulic powered mobile units equipped with pumps, hoses and containers to store the collected products. Green Environment supplies, depending on the beneficiary requirments, neccesary products in case of accidental polution interventions and decontamination, depending on the type of the accident. 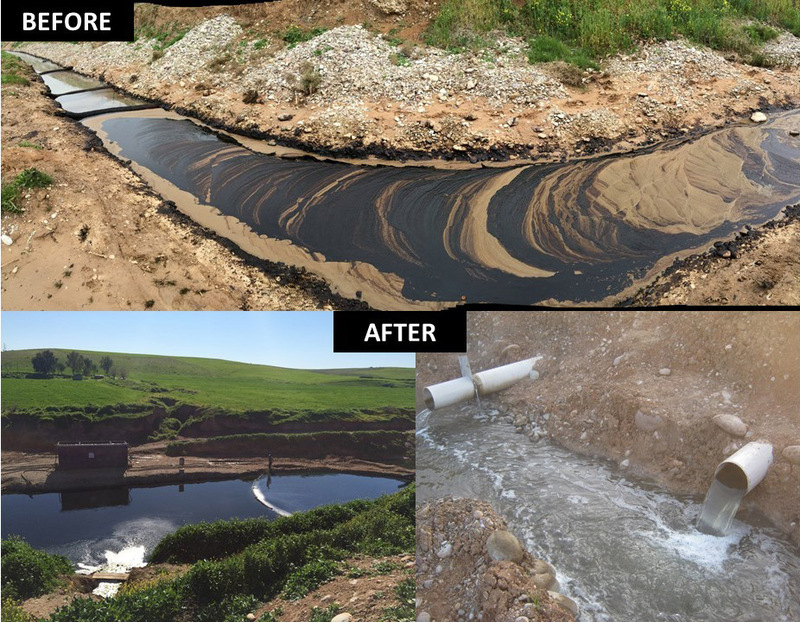 We provide full intervention services for all cases of accidental pollution, by using the very best spill control & environmental protection products available. With this comes a responsability to help protect the wider environment and future generations technology, in order to maximise performance of the products you use, making your life easier and genuinely safer. Depending on the client’s request we may adapt and customize the spill kit , as size and products, because we may supply a wide range of products. 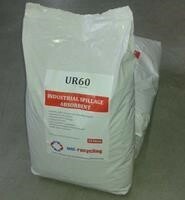 Everything you need in the work environment to control fuel, fuel oils , hydrocarbons and lubricant spills. From 25 litre to 120 liters for quick response to the seat of the oil spill, up to 600 litres bins for site and plant requirements for immediate oil spill response. It contains pads, rolls, socks and pillows, booms, floor sign, hazard tape, bags and ties. HYDROPHOBIC TECHNOLOGY – ABSORBS ONLY OIL AND NOT WATER THE MOST EFFICIENT KIT FOR HIGH VOLUME SPILLS DESIGNED TO ABSORB AND RETAIN ALL OILS AND FUELS. A spill kit is a collection of items, to be used in case of a spill, leak or other discharge of oil. Spill kits are developed so that a prompt response and clean-up may be performed. UNR 99 is also made of attapulgite mineral clay, but it has the smallest grain of all granules, making it perfect for reaching tight areas (for example oil spill on tarmac or concrete. Crush resistant.